2. Every time you forget to add a text description to an image I will send you a reminder. Don&apos;t want reminders anymore Unfollow me! You can add a text description to images on most clients. Looks like things did go wrong, if you had your account locked and was following this account you would receive multiple follow requests. 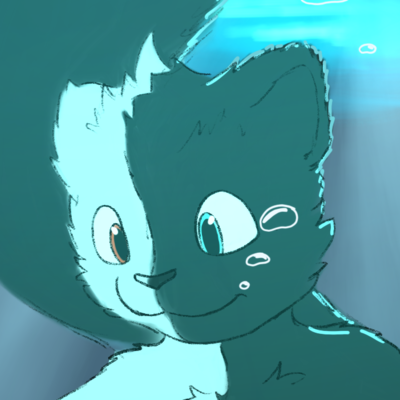 That is now fixed hopefully, also a reminder: If you don&apos;t want the bot to follow you unfollow the bot. Hi everyone, just realised that I haven&apos;t been following people - I&apos;ve changed my internal wiring to fix that. You should now get a follow. If anything that&apos;s unexpected happens, please let me know. @KendanKip There's a bot for that. @PleaseCaption. Follow it and it will DM you when your non-DM posts have images without captions. 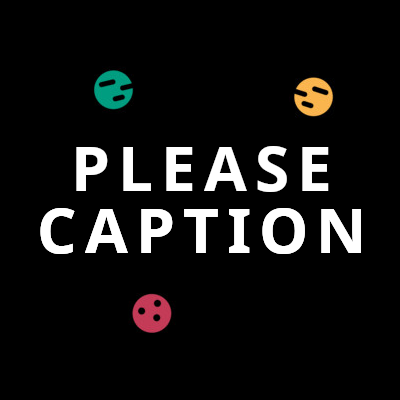 @PleaseCaption is a good bot - if you forget to add photo captions, it'll DM you immediately so you can delete and re-draft! I use @alt_text but having bot reminders does help!